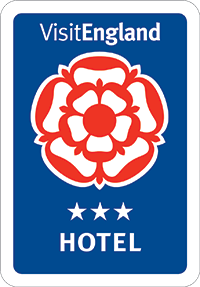 Please note that we are currently undergoing some redevelopment work in the grounds of the hotel, in order to improve our rooms and the facilities we offer. 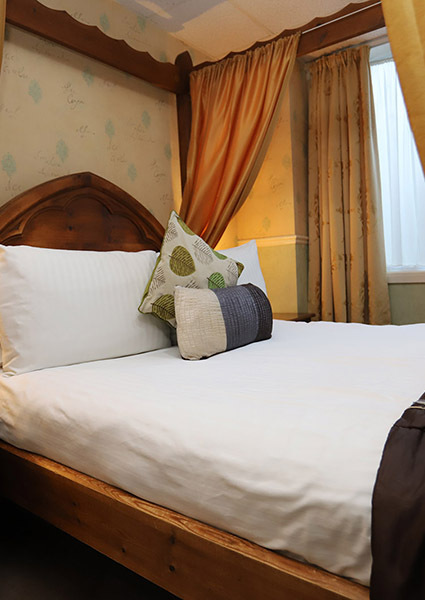 97 en-suite rooms including our stunning bridal suites, family rooms and rooms for business travellers. 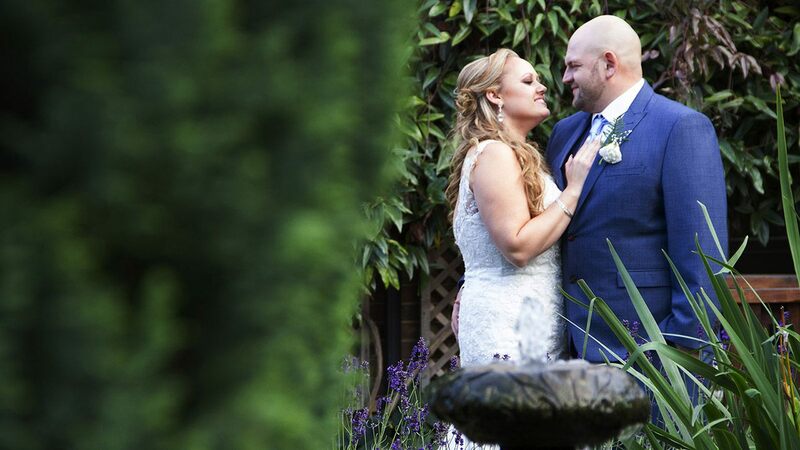 Our delightful landscaped garden is the perfect setting for your special day at our fully licensed venue. 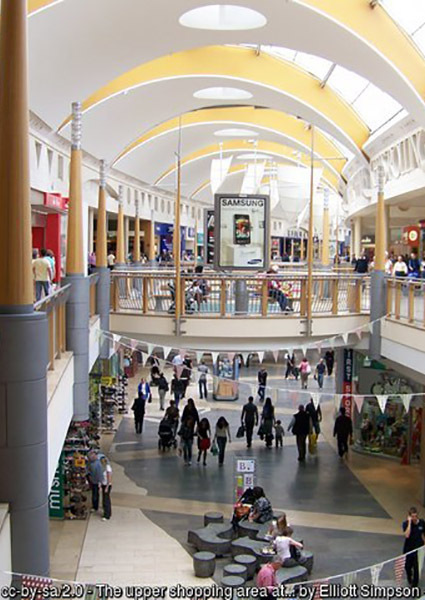 Enjoy a range of actitivies on our doorstep from Medway Park to Blue Water and Brands Hatch.